Dr. Matt Thomas joined the Baylor School of Education (SOE) on Aug. 1 as executive director of the SOE's Center for Christian Education. Founded in 1985, the CCE is dedicated to advancing evidence-based approaches to educational improvement and values-driven leadership through a range of programming and resources. SOE Interim Dean Terrill Saxon, PhD, said the center is undergoing an expansion as the result of a significant gift to the SOE from Lynda, BSEd '79 (MA '85 in education from Texas Wesleyan College), and Robert, BBA '80, MBA '81, Copple of Frisco, and this appointment is an important step in realizing an ambitious agenda for the center's future. 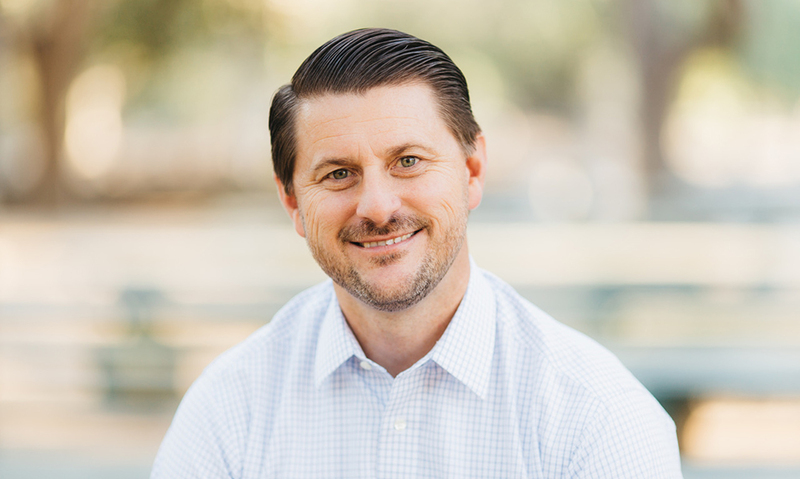 ""Matt's background in Christian education and his commitment to the training of strong Christian leaders make him a perfect fit for the expanded role of the SOE's Center for Christian Education," Saxon said. "His expertise will launch a new era for the center and help shape its future." 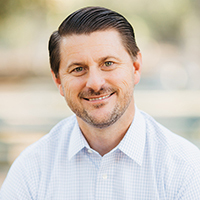 ""I am both honored and privileged to be a part of the Baylor Family and am excited to see the impact this center will have on the landscape of Christian education in this state and beyond," he said.